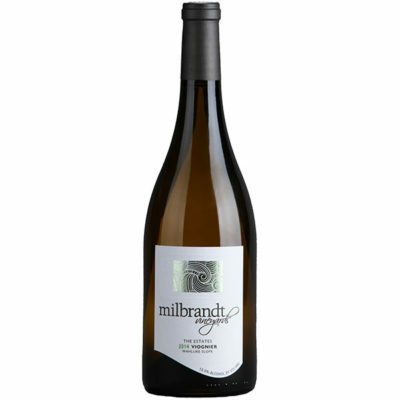 Lively, refreshing and juicy, with pear, lychee, lemon verbena and spice flavors that dance through the deft but richly textured finish. Drink now. Only 660 cases made.